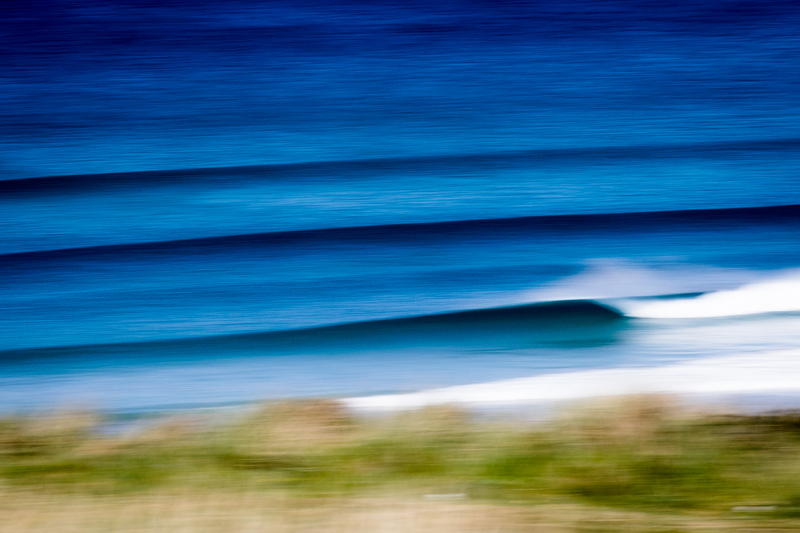 A lot of brilliant images, from all four corners of the globe, come across our desks here at WL HQ. As the year draws to a close we’ve taken a look back at all the images we published online in 2017, to bring you a selection of our favourite images. 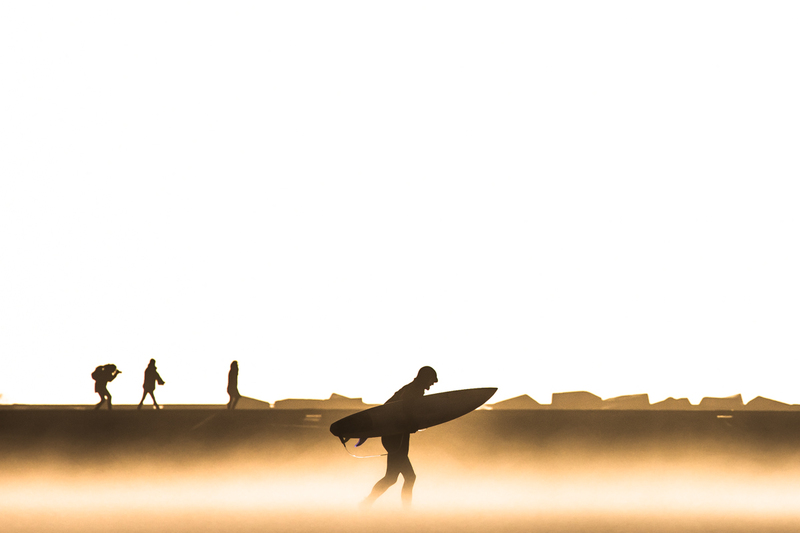 Featuring beautiful portfolios from the other side of the world, unique and rarely revealed pockets of surf culture in Europe and a whole host of images of Blighty at its absolute bests. 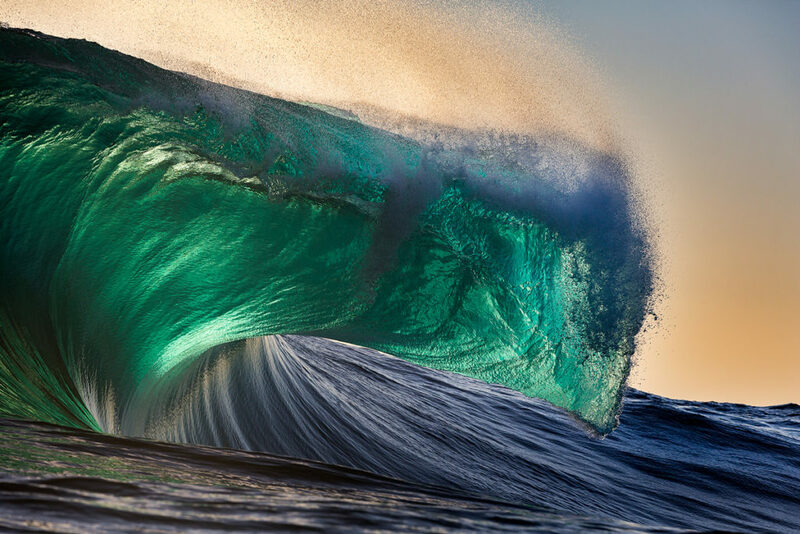 Captured by the lenses’ of everyone from veteran surf photogs, to passionate hobbyists, these are the very best images from our online galleries in 2017. “Griffin [Colapinto] and I drove from Santa Cruz to Los Angeles trying to score some pics for a Surfing Magazine profile.” Explains veteran surf photog Dave ‘Nelly’ Nelson. 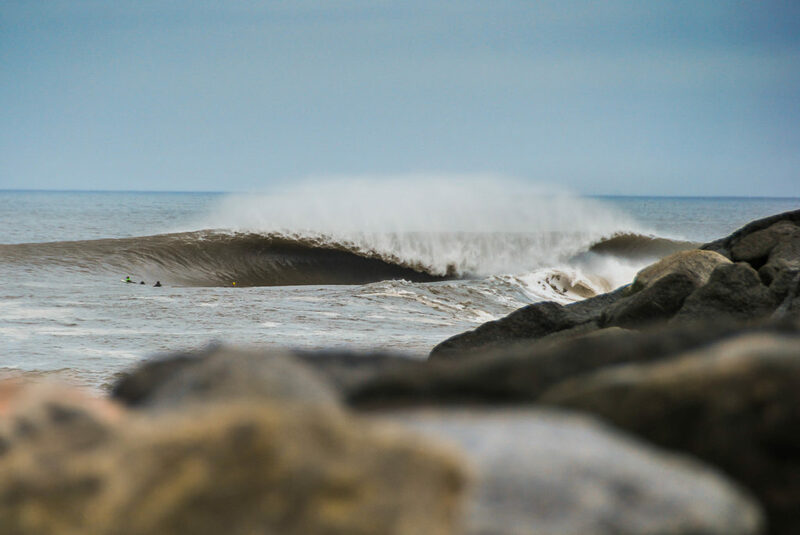 “The weather was bad in SC and I suggested we head south for the big swell that was coming. It turned out to be the best call ever, as we scored everywhere we went. Covers, spreads and big barrels. This kids the real deal.” See more from Nelly’s archive here. A surfer is blasted by Beaufort 7 onshore winds as he heads out in Holland. Photo Michal Pelka. See the full gallery here. A thick lipped backlit beast in WA. Photo Andrew Semark. See the full gallery here. Connor Coffin draws a beautiful line at J-Bay. Photo Greg Chapman. See the full gallery here. “A moonrise kingdom not too far from Thurso on the north coast of Scotland.” Explains photographer Greg Martin of this image. 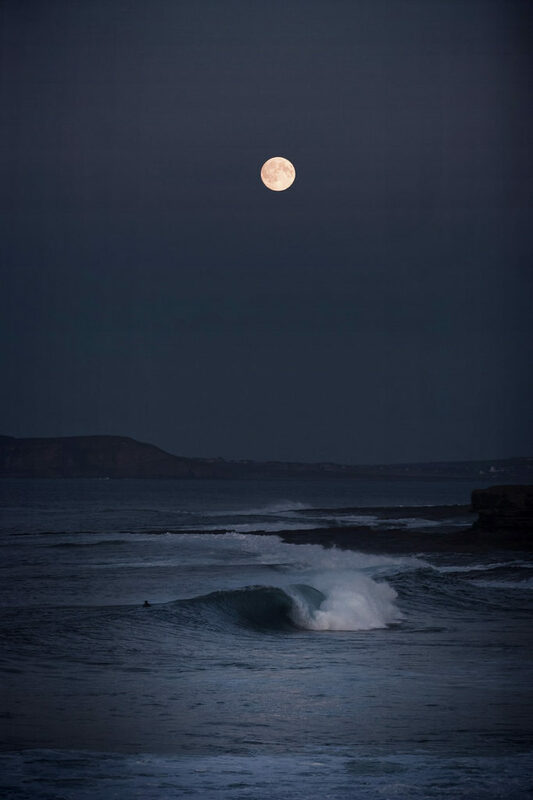 “Surfing a shallow reef after dark is a health and safety no no, but fortunately this particular night-rider, Chris Noble, can get barrelled out here with his eyes closed.” See the full gallery here. 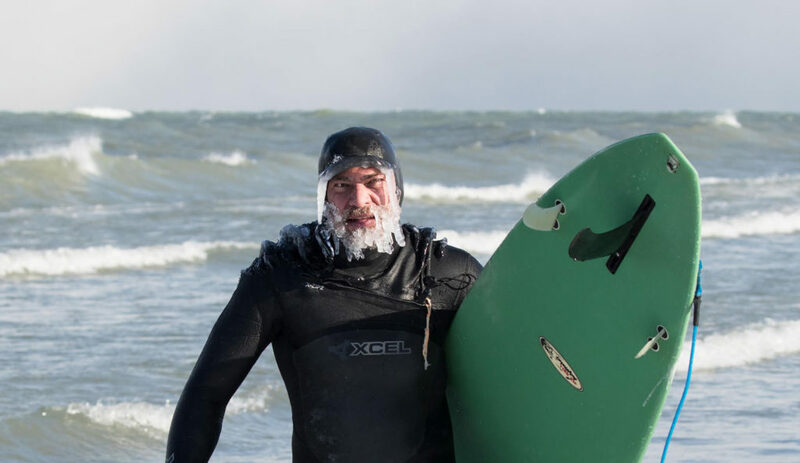 A surfer emerges from Lake Superior in North America after a freezing session. Photo Lucas Murnaghan. See the full gallery here. 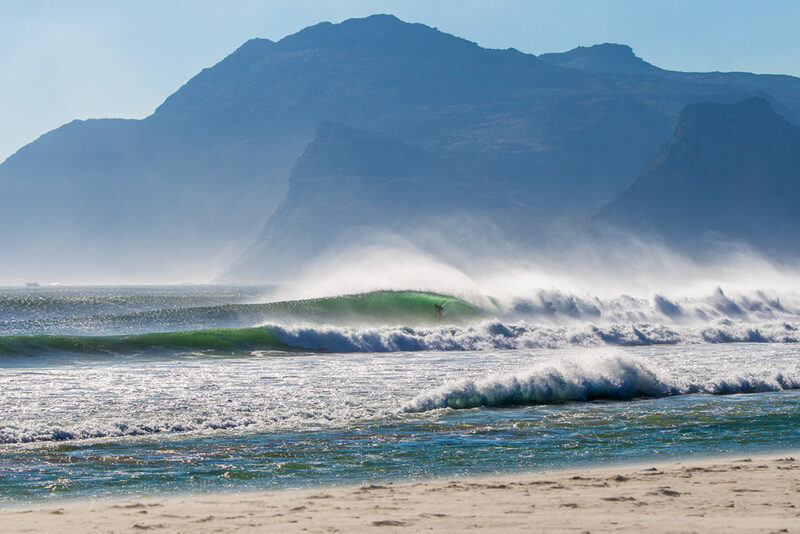 South Africa is replete with some of the most beautiful scenery on earth and the excellent waves to match. Photo Greg Chapman. See the full gallery here. This winter saw far fewer massive storms than previous years, but there was one, that everyone called Doris (but it actually occurred before the real Met-office declared Doris) which lit up a few sheltered corners. Here it shows it shows its full might at The Cribbar. Photo Luke Gartside. See the full gallery here. 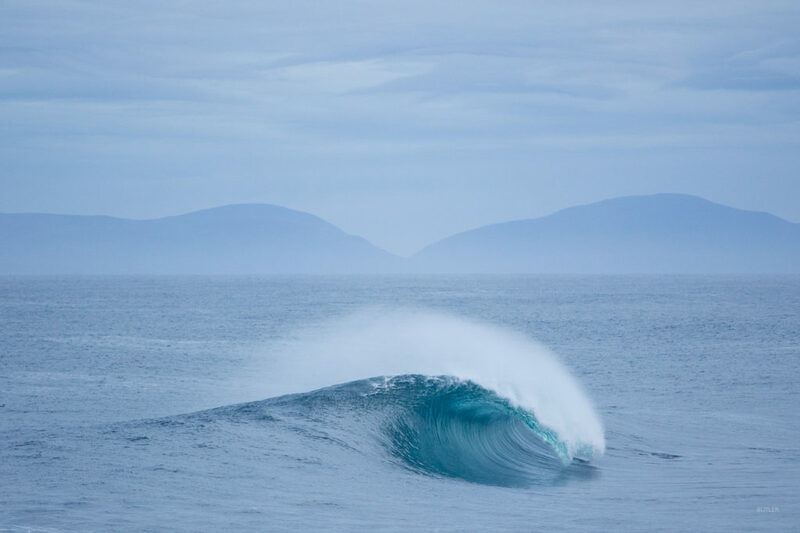 About as critical as floaters come, performed with text-book ease by Kelly Slater in WA. Photo Luke Gartside. See the full gallery here. Sam Hammer pulls in deep under a dark brown lip in New Jersey. Photo Timmy Torchia. See the full gallery here. 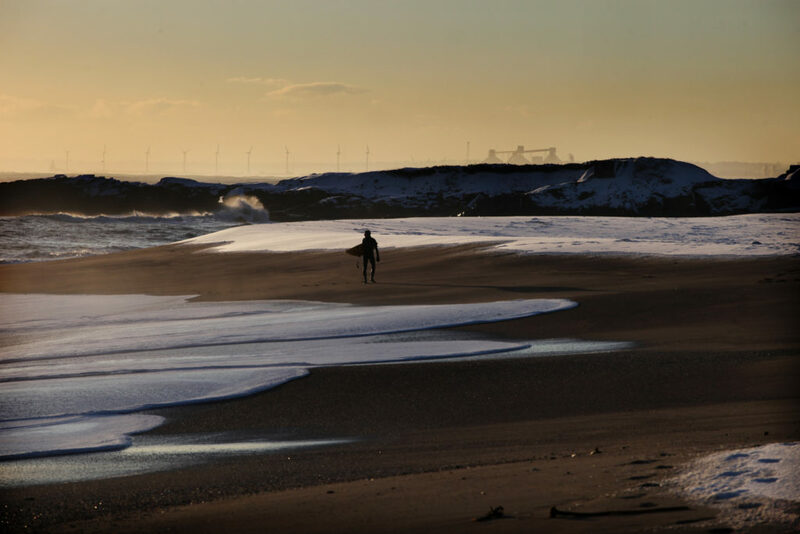 Solid winter A-frame peaks in Jersey. Photo Peter Wilton-Davies. See the full gallery here. Adrien Toyon slips into a perfectly thick French beach break runner. Photo Luke Gartside. See the full gallery here. “The West swell filled in fast.” Recounts Dave ‘Nelly’ Nelson. 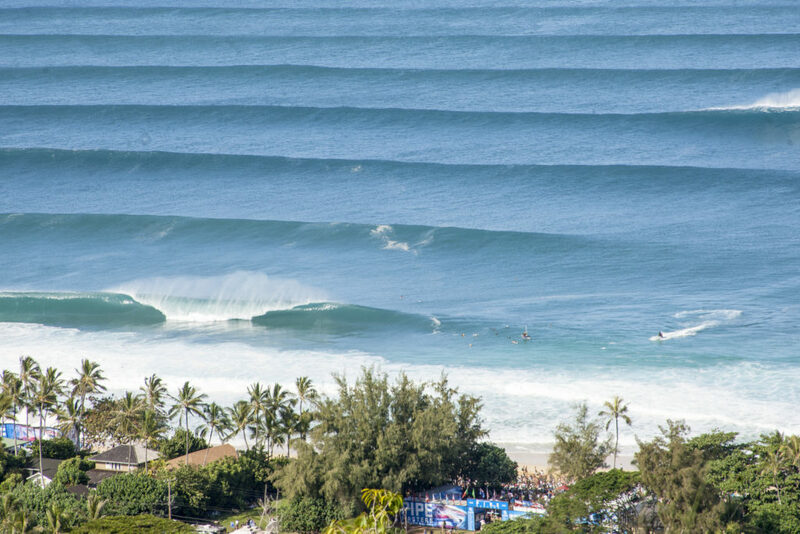 “After a dawn patrol swim and a good pounding I decided to hike up the mountain to get a different perspective of Pipeline cracking off. I remember being stoked as I had a few really good hookups that morning!” See more from Nelly’s archive here. 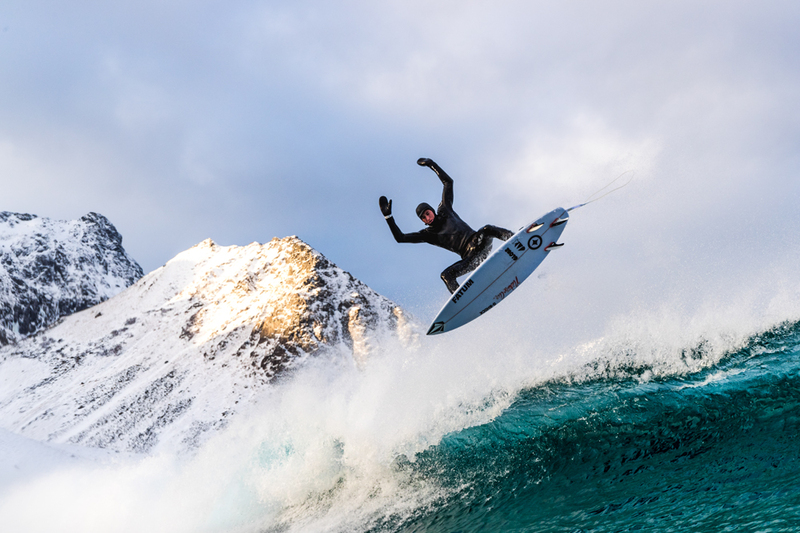 Leon Glazier flying above a crystal clear lip in the wilds of Norway. Photo Hallvard Kolltveit. See the full gallery here. 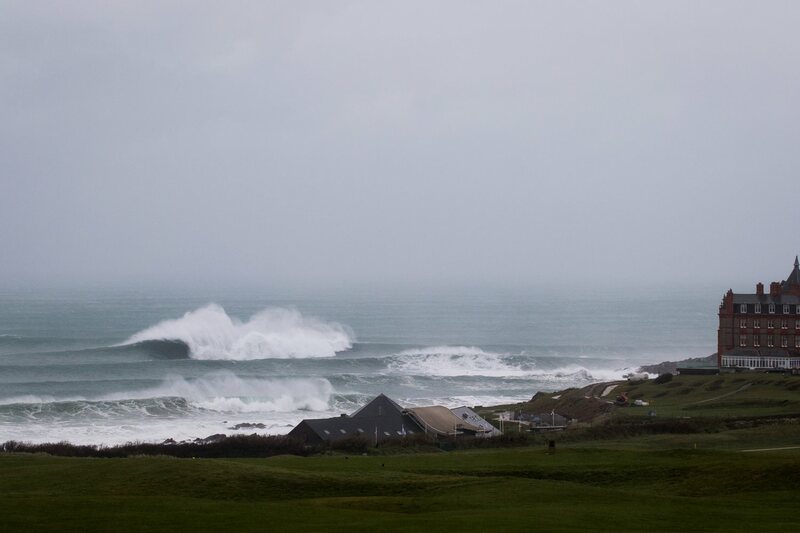 A rare Cornish gem lights up on a giant storm. Photo Greg Martin. See the full gallery here. 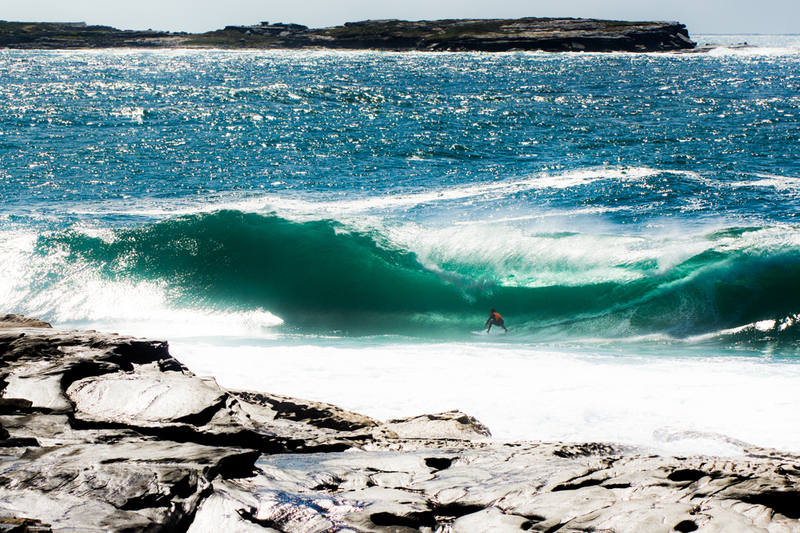 The infamous shark island and an Aussie charger with scant-regard for his personal safety. Photo Dan Bielich. See the full gallery here. 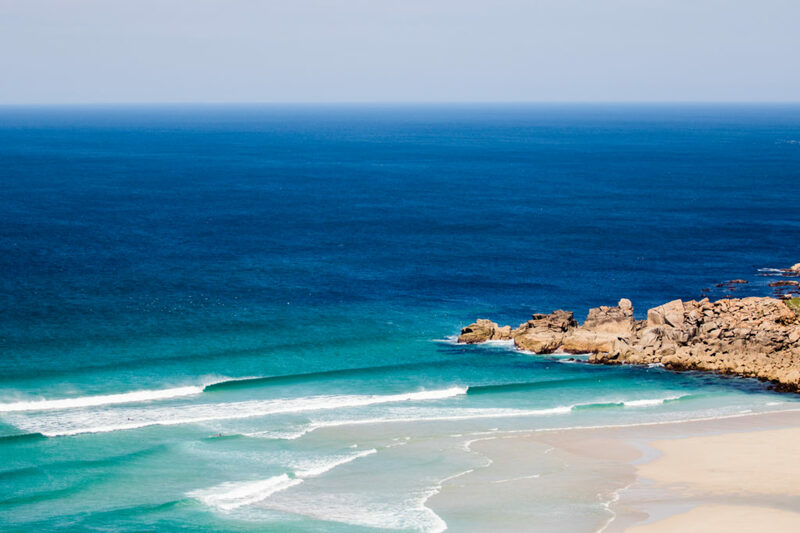 Long blue lines in Cornwall. Photo Luke Gartside. See the full gallery here. Cameron Gouws lines up for a big blue keg on a beautiful summer day in Cape Town. Photo Greg Chapman. See the full gallery here. 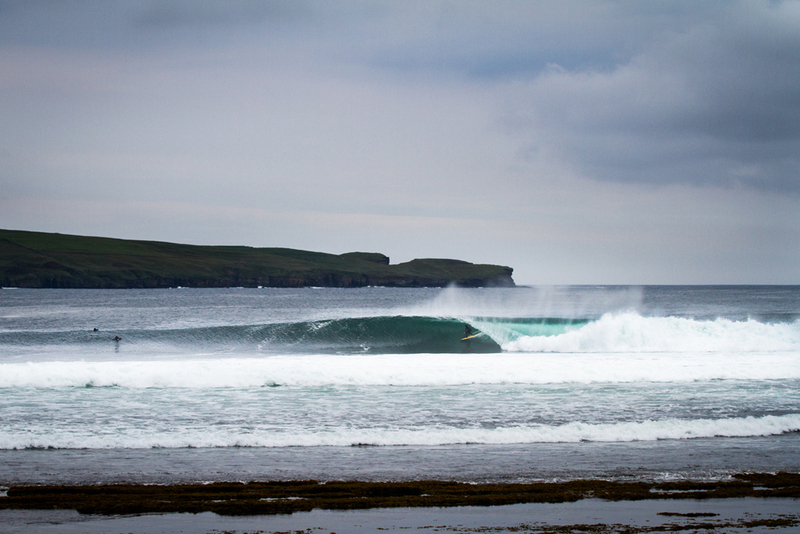 Visiting Frenchman Vincent Verdier locks into the wave of the day at Thurso during a rare summer swell. Photo Luke Gartside. See the full gallery here. 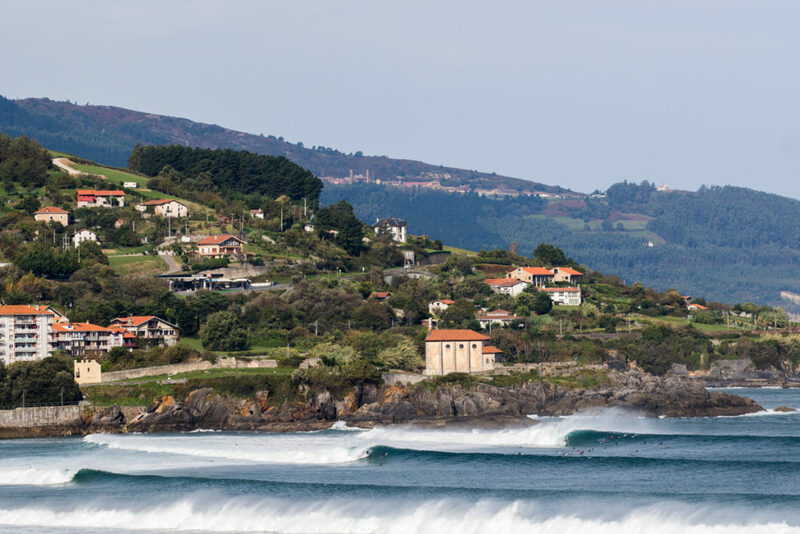 An large and excitable crowd turned up to enjoy Ophelia as she landed on Mundaka on Saturday. Photo Luke Gartside. See the full gallery here. A pumping day in Cape Town. Photo Greg Chapman. See the full gallery here. 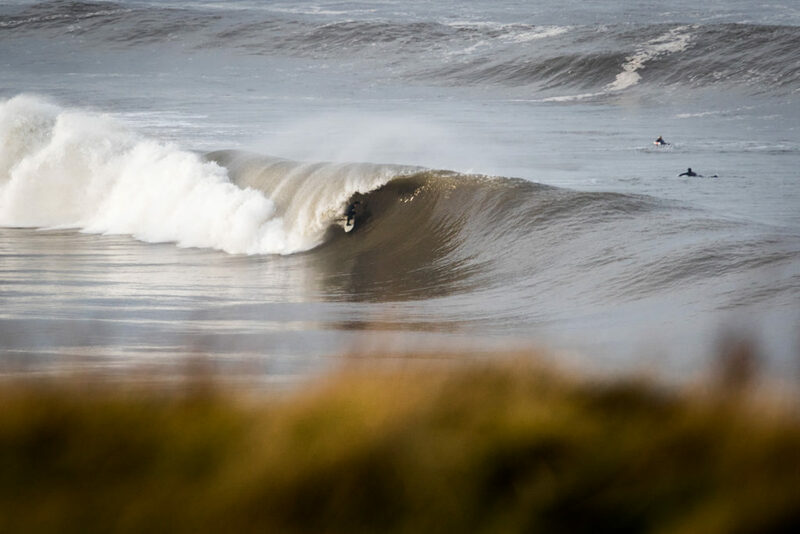 Gabe Davies slips into a winter tube in the North East. Photo Lewis Arnold. See the full gallery here. 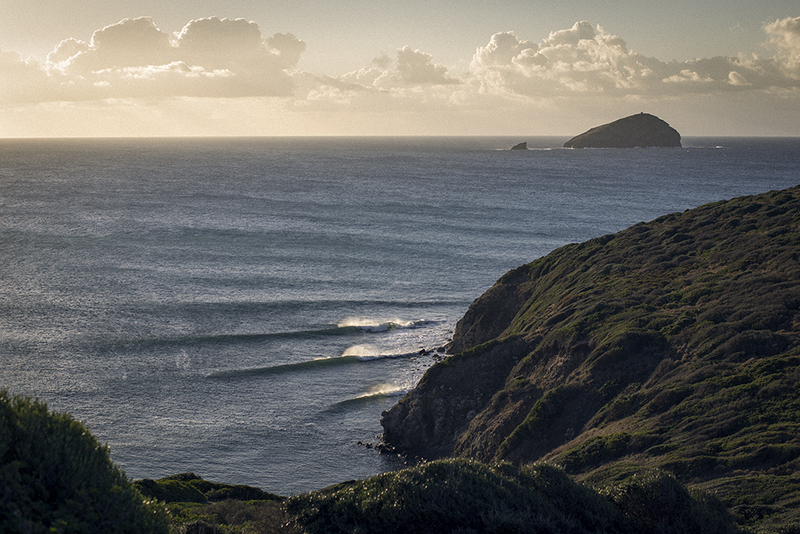 Sets wrap into a Sardinian point at Sunset. Photo Filippo Maffei. See the full gallery here. 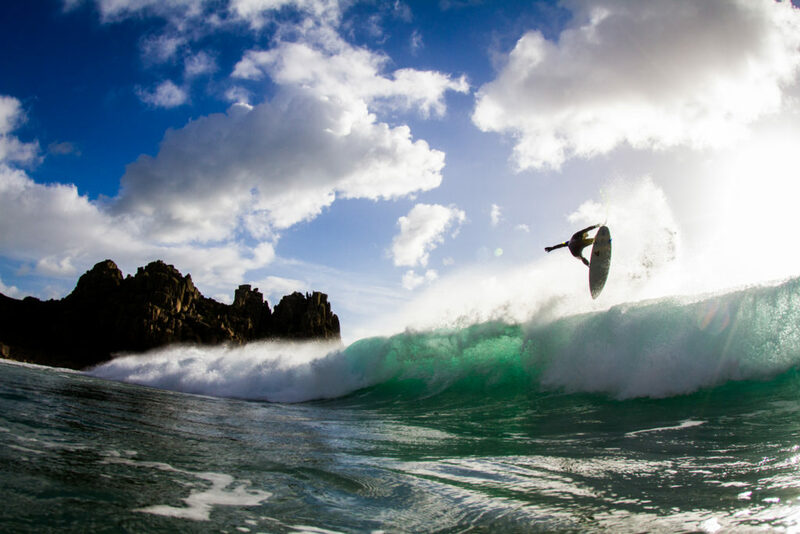 A picture perfect Aussie slab. Photo Dan Bielich. See the full gallery here. 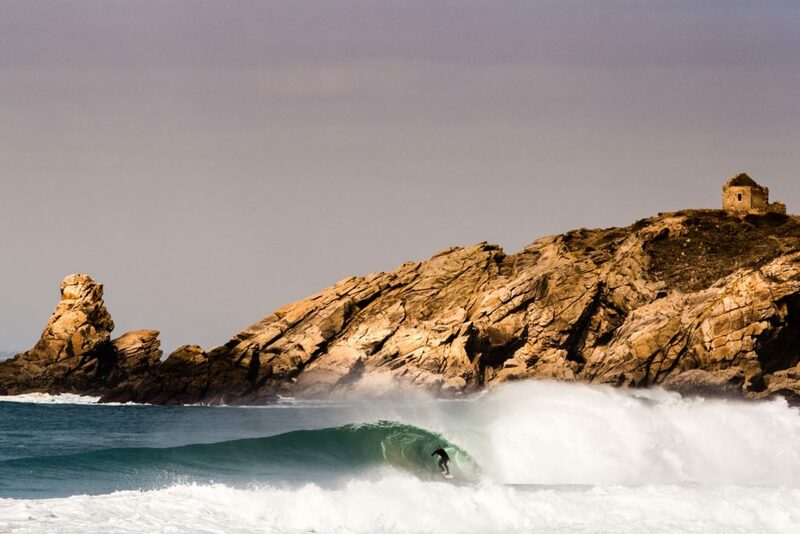 Ian Fontaine enjoys the best of his home coastline in Brittany. 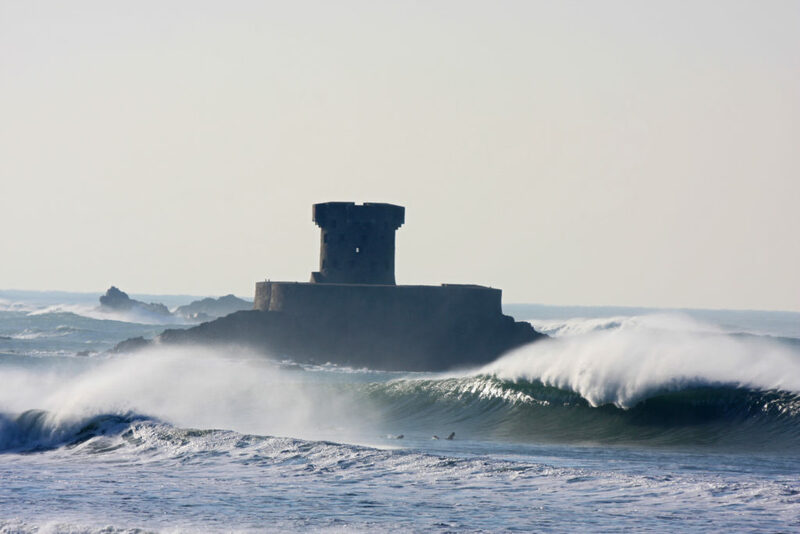 Photo Valentin Figuier. See the full gallery here. 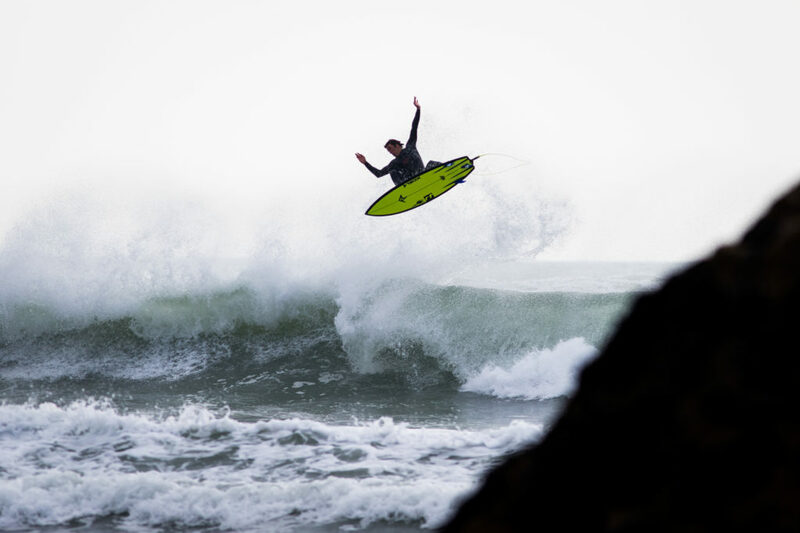 Reubyn Ash takes to the air in Bude. Photo Luke Gartside. See the full gallery here. An North Sea bomb unloads on a shallow shelf of reef in England. Photo Alex Manning. See the full gallery here. 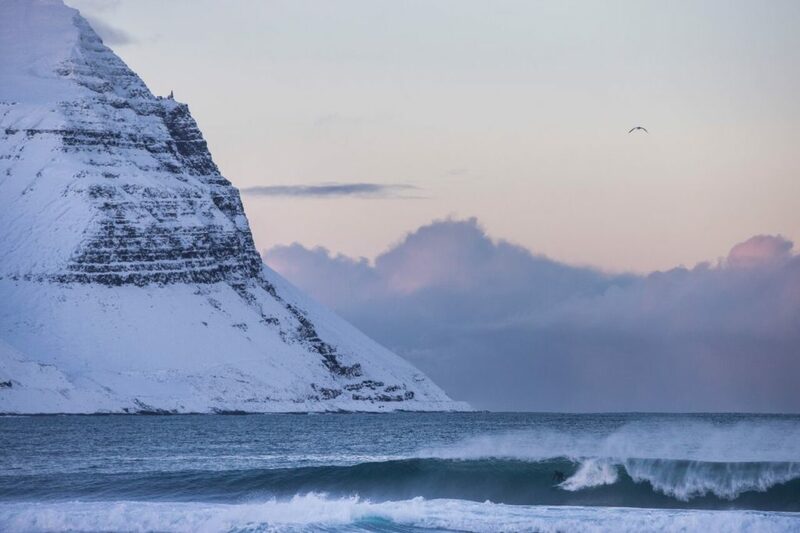 Leon Glazier lays into a long wall in Norway. Photo Hallvard Kolltveit. See the full gallery here. 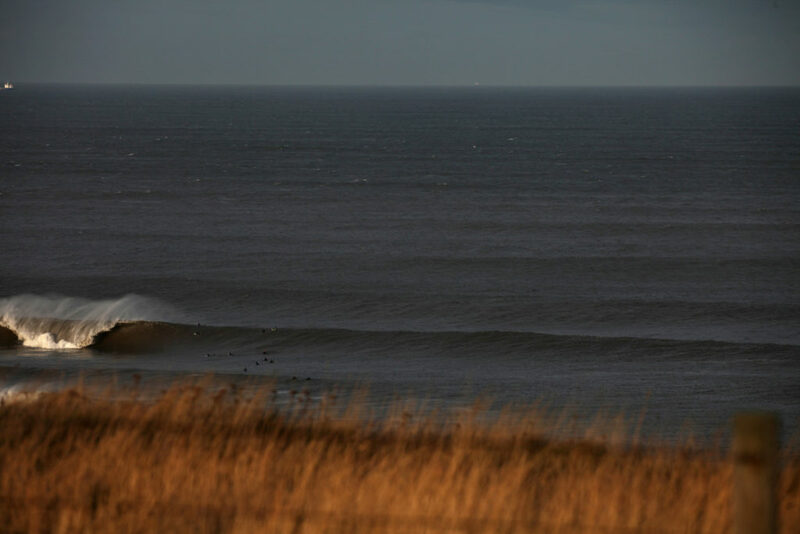 North Sea lines. Photo Lewis Arnold. See the full gallery here. 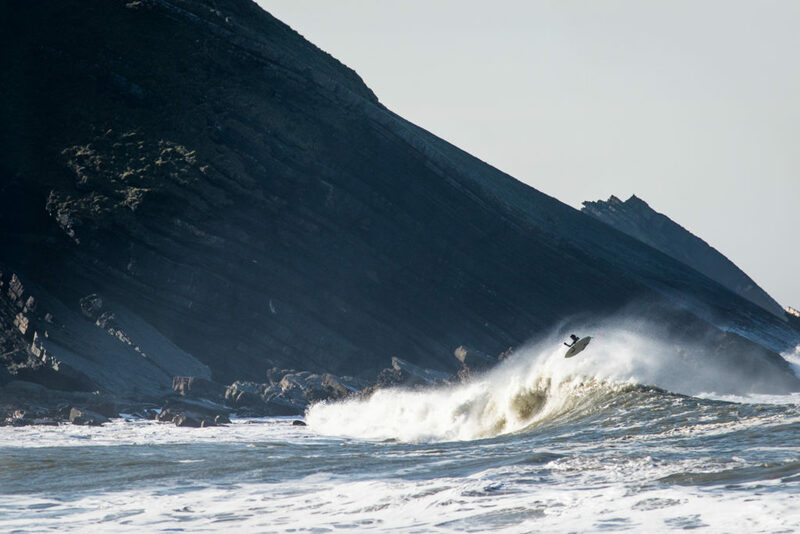 Liam Turner takes to the air, framed against one of the deep coastal valleys that make up his native coastline. Photo Luke Gartside. See the full gallery here. A beautiful blue slab in Scotland. Photo Toby Butler. See more of Toby’s portfolio here. Reubyn Ash pulls in to a roomy cavern on a classic day in the North East.Photo Luke Gartside. See the full gallery here. 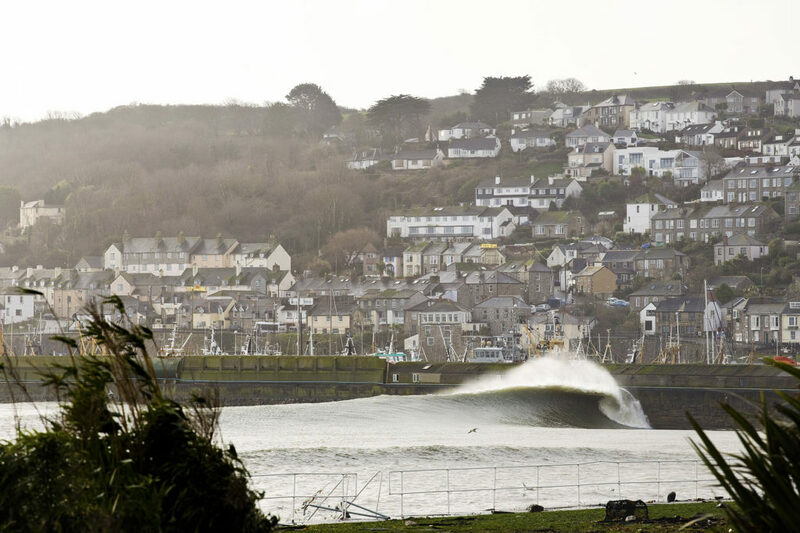 Long clean lefts on a perfect day in the deep south west of Cornwall. Photo Luke Gartside. See the full gallery here. The sun dips on a snowy beach in the North East. Photo Lewis Arnold. See the full gallery here. 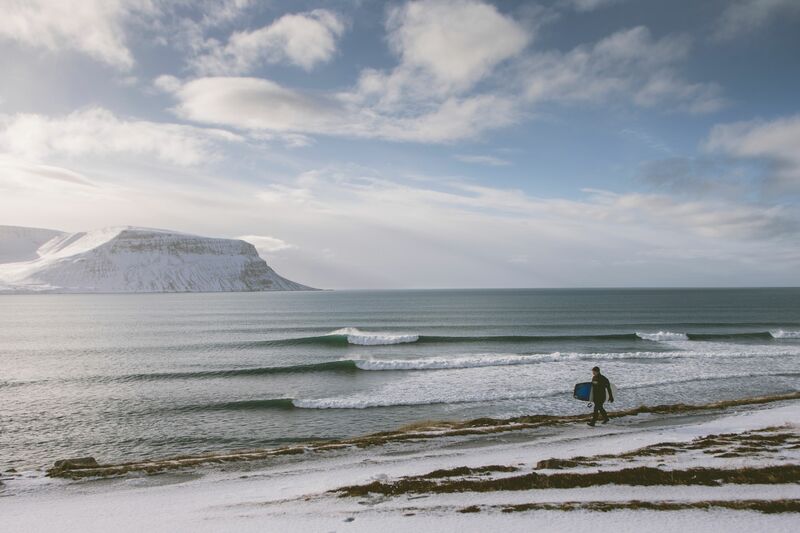 Oli Adams spent a good amount of the winter away, for the most part off hunting waves along even colder, fickler coastlines than his own. During his short stints at home, though, he wasn’t shy of a little goosin’, and after an outside call came up trumps, he found himself an appropriate section for a finely tuned backside punt. Photo Luke Gartside. See the full gallery here. 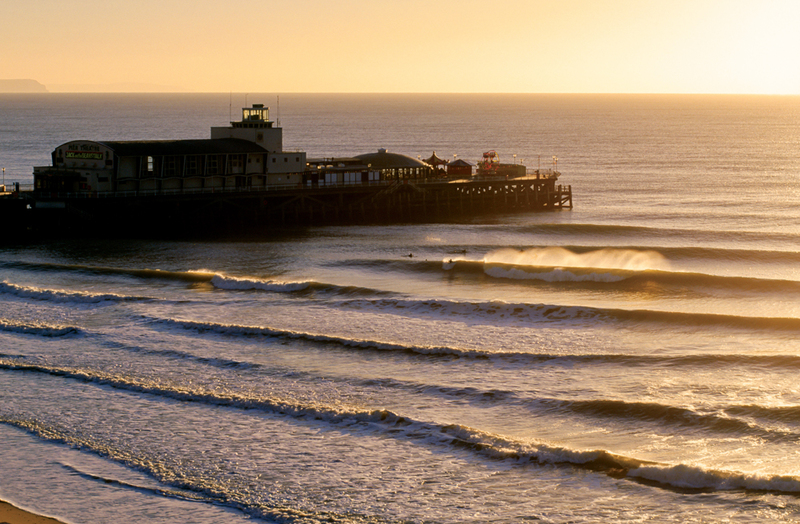 A pumping day of waves in Bournemouth. Photo Gary Knights. See the full gallery here.